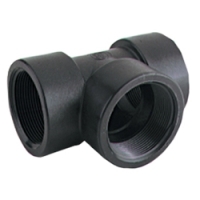 Polypropylene Pipe & Fittings Category | Pure & Flame Retardant Polypropylene Pipe & Fittings | U.S. Plastic Corp.
U.S. 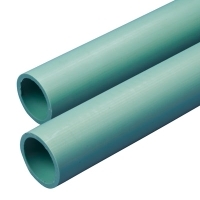 Plastic Corp.® carries a huge selection of polypropylene pipe and fittings. 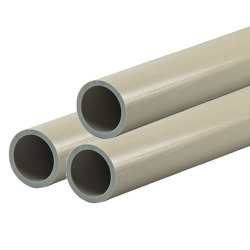 Polypropylene pipe and fittings are for industrial applications involving corrosive media. Polypropylene may be used at temperatures up to 150º F in continuous pressure service and at temperatures up to 180° F with gravity flow conditions. Polypropylene is the lightest of all thermoplastics. It has good resistance to strong acids except highly active oxidizers, such as nitric acid. Polypropylene also has excellent resistance to weak and strong alkalis and to most organic solvents and is also a non-conductor of electricity.